The 2016 Statewide Senior Adult Jamboree will be happening here at TempleBC. Between Monday, February 29 and Tuesday, March 1, brand-new and joyous entertainment will be on hand to thrill senior groups from all over the state of Florida. Come and be a part of an amazing time! Tickets are only $28 each! Pastor Porter is the Senior Pastor at Temple Baptist Church and will also deliver the keynote message. 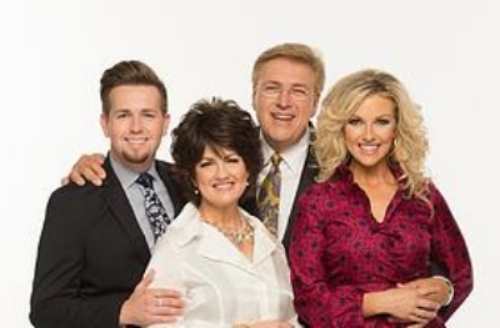 The Rick Webb Family has been featured by Dr. David Jeremiah, Dr. Charles Stanley, Dr. Zig Ziglar & Dr. Billy Graham. Lori Jean Smith has been featured as a soloist at Carnegie Hall and as a three-time guest soloist for the United Nations.